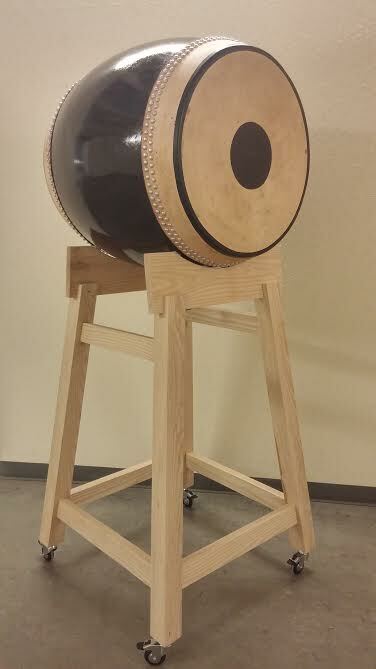 Our taiko drum rental inventory includes 11 taiko drums: 8″, 10″, 12″, 14″, 15″, (2) 16″, 17″, 20″, 24″, and 26″. 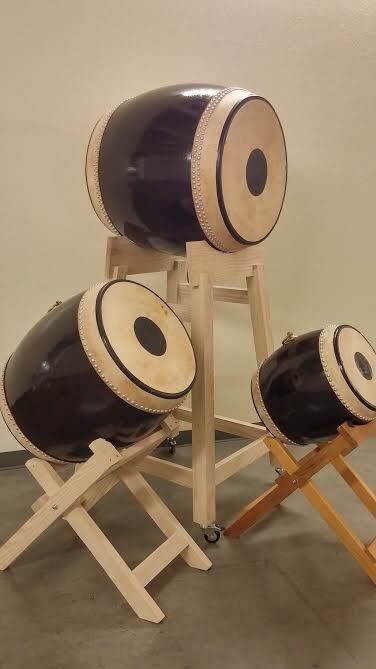 We like to call these “Thaiko Drums” because they are solid shell, Japanese-style taiko drums that are Made in Thailand. A stand and pair of taiko sticks are included with every rental. California Percussion Rental celebrates its 15th year in the percussion rental business as of July 2016! A big thanks you to all of our loyal customers! Our inventory keeps growing with new additions including Walter Light Mark XIV timpani, a Schiedmayer 5.5 Studio Celesta and Schiedmayer Keyboard Glockenspiel, and new Russian Bell Plates! How often on TV or on air do you hear the expression “small loans on an online card” instantly? Today, such a service is by no means a rarity, but unfortunately, not many imagine how much this is an advantageous offer in comparison with bank lending. Let’s first figure out what a signature loan is and how it differs from a conventional loan issued by a bank. This is a certain amount of money taken for temporary use, for current needs. Imagine a situation when you need to buy machinery or dress for the winter, but to implement everything conceived for the money from the family budget does not come out. In this situation, you do not have the sense to take money in a bank, it is much more profitable and more expedient to make out mini-loans for an online card for only a couple of weeks. For the 6th year in a row California Percussion Rental provided the entire percussion rental for the Aspen Music Festival & School. This summer was the largest order to date, filling two 53 ft semi-trucks! California Percussion Rentals opens new Los Angeles warehouse! Copyright © 2014 - All Rights Reserved. Admin - Powered by Storefront Themes.